Hey! Welcome to a peek of my home! 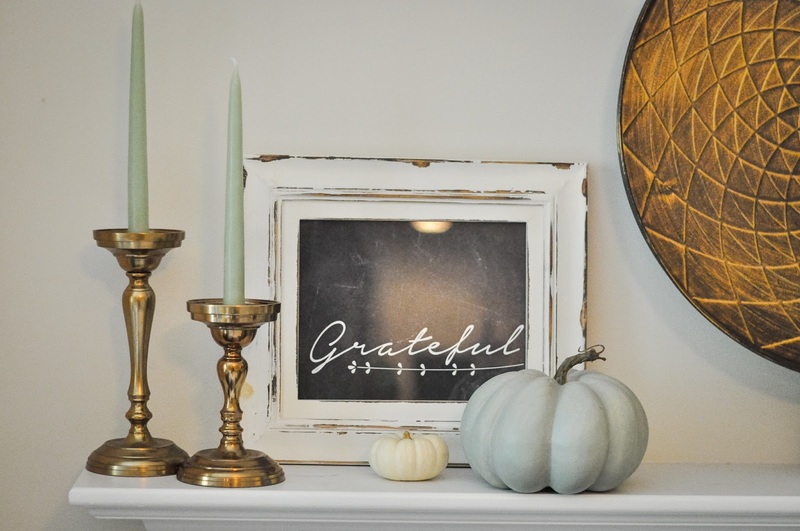 I love autumn and can't wait to share a few simple areas to make a big impact when decorating for the season. 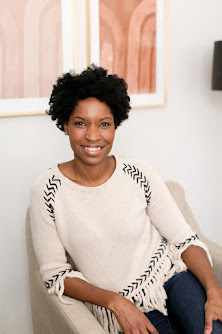 I'm pretty excited to be a stop on the home tour hosted by Meg of Green With Decor. 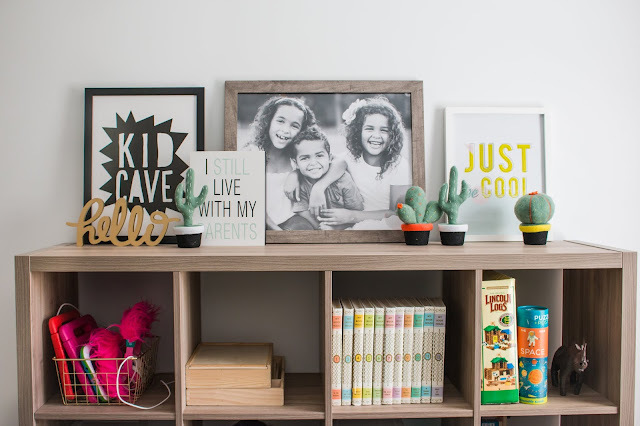 Make sure to visit the creative and lovely homes featured for so many great ideas and inspiration. But wait, stay here for a bit! I enjoy decorating for fall even more than for Christmas and have even thrown fall themed parties for Genevieve's 2nd and 5th birthday (pictured below). But there are a few obstacles that keep me from decking the house out from roof to floor- budget, time, and space. 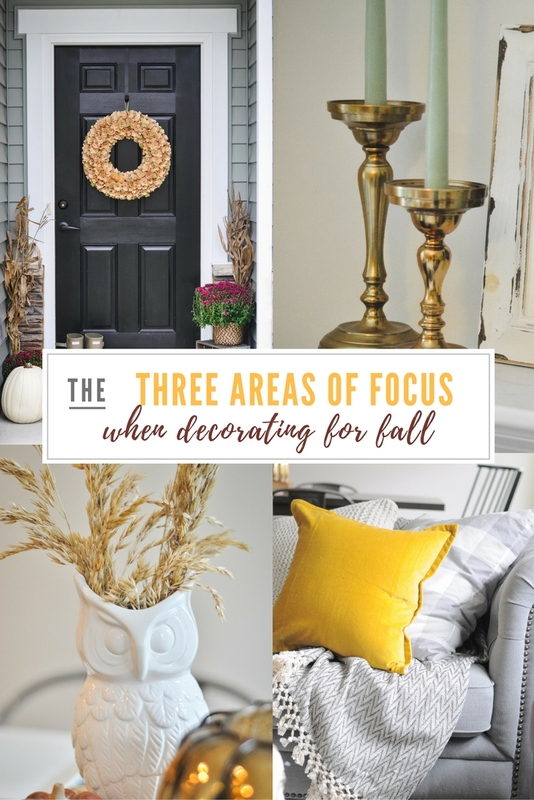 So today I want to share a few places to focus on if like me, you have fall fever but don't know where to start or how to prioritize. I added a splash of fall across my home in several areas based on form and function. 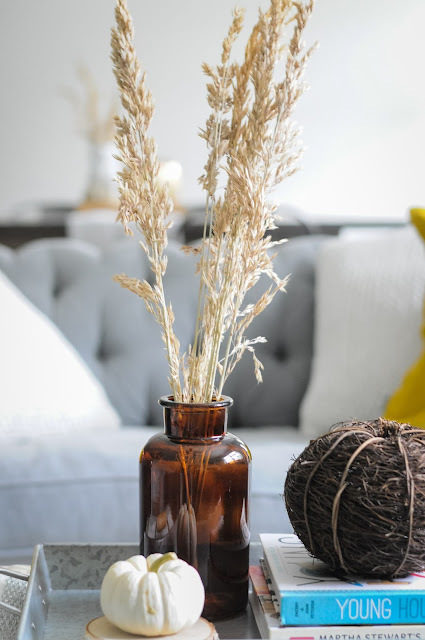 Rather than doing a pretty tablescape for instance, why not choose an area that's functional and pretty? For me, that was the sofa. I love, love, love our sofa and though we've had it for months, I still hadn't purchased throw pillows (No, I never got these!). 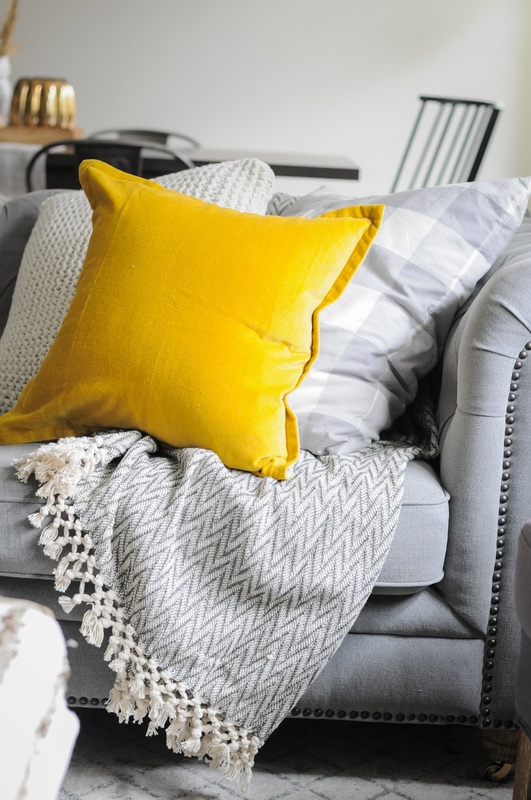 Fall is the perfect time to add texture, color, and coziness to your sofa. 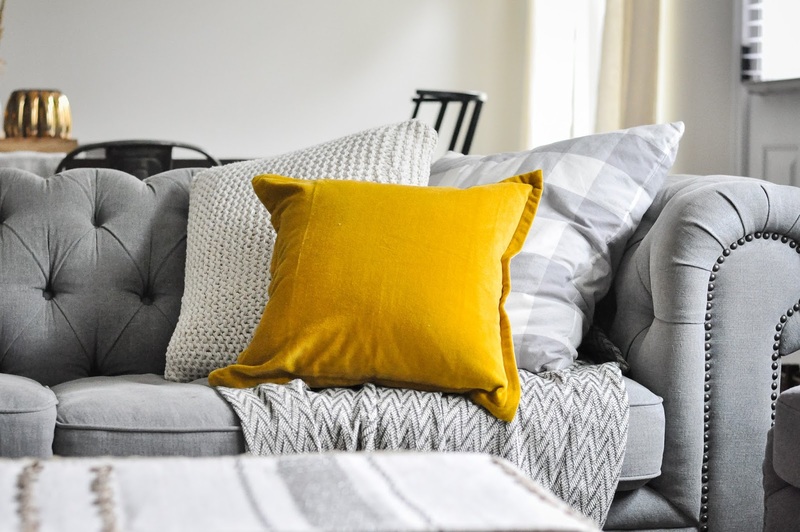 Throw pillows can add up for sure, but in the grand scheme of design, they are the least expensive way to refresh a space. Mixing the buffalo check (raise you're hand if you're in love with it?!) pattern, the texture of knit and velvet, and the pop of fall color just feels so cozy to me. I added a herringbone throw to complete the look. Shopping target sales and TJ Maxx was a budget saver. The velvet pillow covers are on sale for $8/piece! Get one now! We have yet to get a coffee table (baby steps people!) 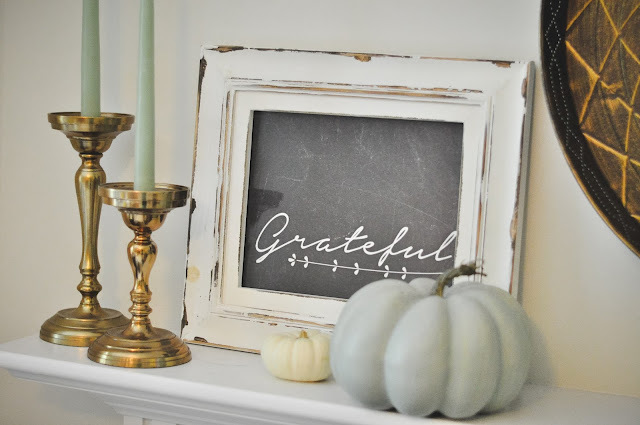 but I topped our old ottoman with a tray and shopped my home for various fall decor purchased over the years to create a little 'moment.' 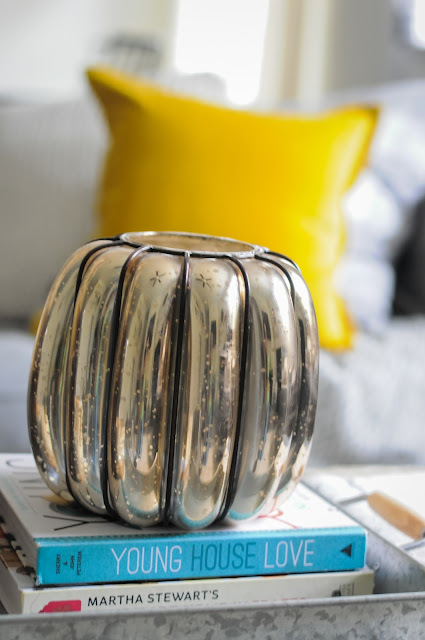 Have you seen Emily Henderson's 'table styling' tutorial? If not, it's a must see! Books, objects, and floral are where it's at. So simple when you break it down like that. Next, I decided to tackle the front door. 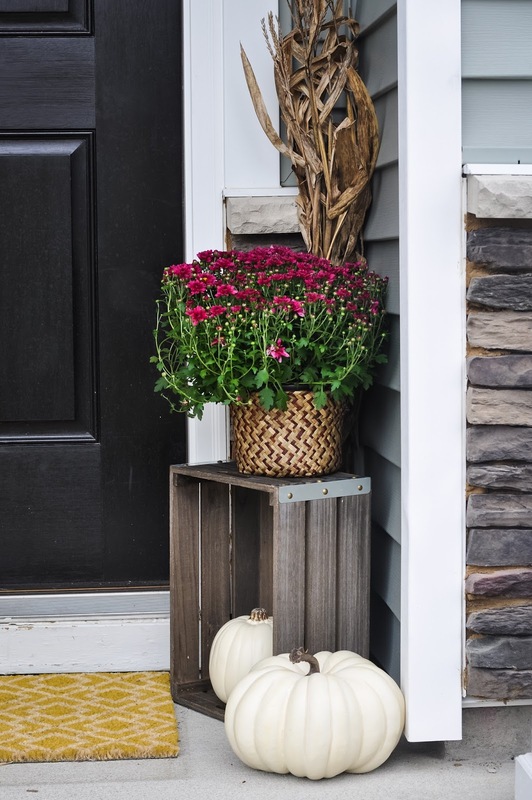 I kept it simple with a crate, foliage, and faux pumpkins. 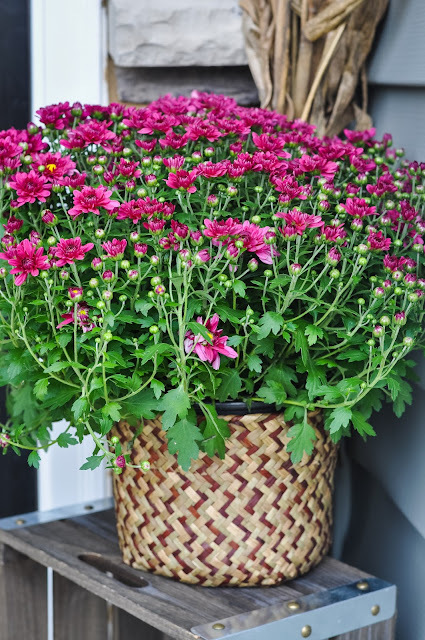 It can be a challenge to find inspiration when you don't have a front porch. 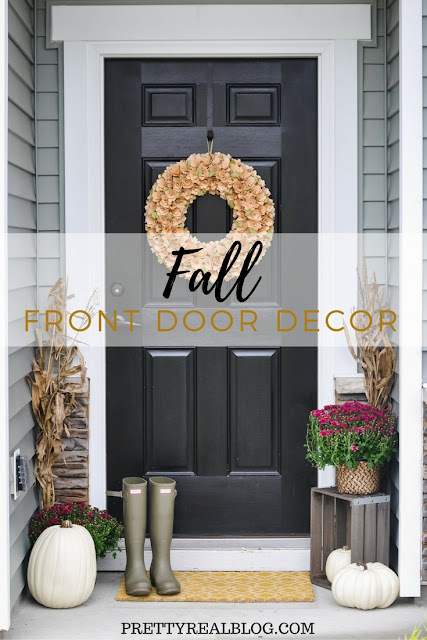 Regardless of the size of our porch (or lack thereof), we all have a front door! So focus on your wreath if you lack space. 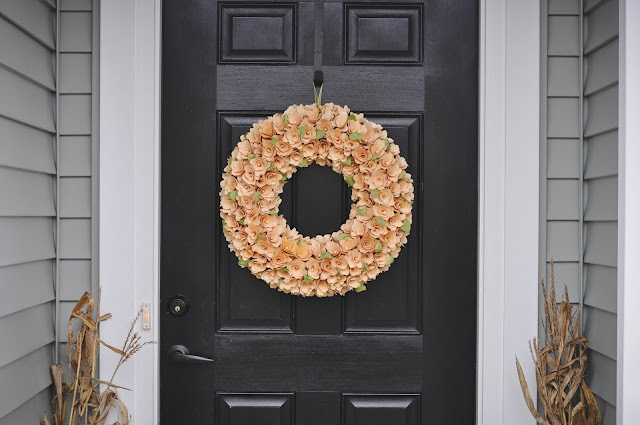 I got a generous sized wreath on clearance from Target but also made a pretty felt wreath as another eye catching option (Here's the tutorial if you're interested!). Keeping the scale of the other decor fairly small and turning a crate on its side to save space enabled me to fit a few fun objects. 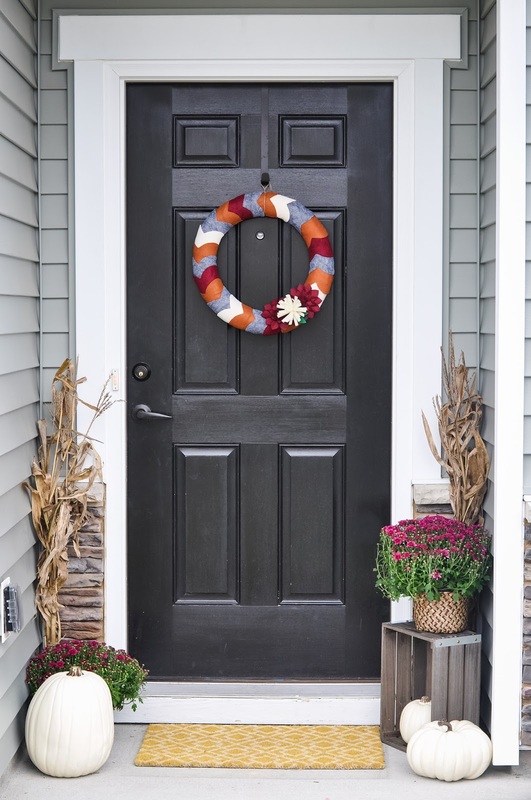 The front door is a great place to add color since most home exteriors tend to be pretty neutral. I just love it. Decorating the mantle is my favorite. I usually spend very little to create a festive look I love. 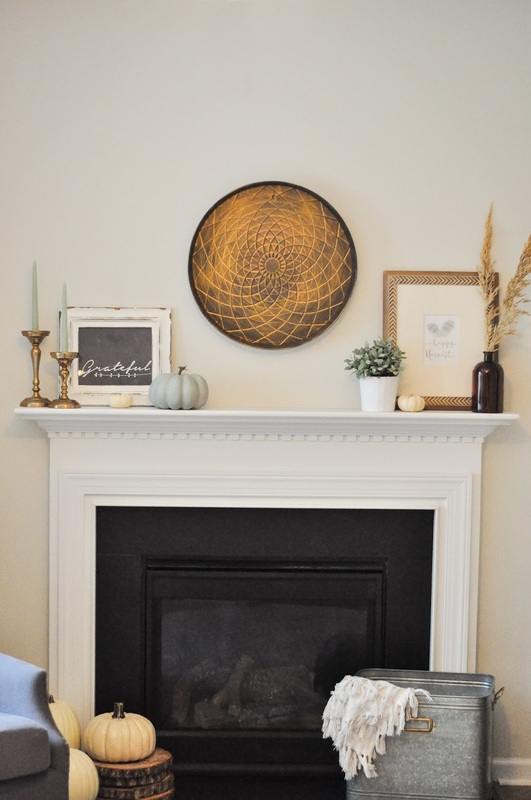 I almost kept it the exact same as last year's mantle, but I'd picked up few pieces that landed on the mantle and it worked to keep them there (plus I used my favorite frame on our gallery wall which I'll be sharing soon!). This year I added a subtle sage green that makes me happy and compliments the mustard pillows nicely. Free printables and budget finds from Target, HomeGoods, and yard sales (those brass candlestick holders though!) kept it budget friendly. While it didn't make sense to do an elaborate tablescape I couldn't help but add a simple centerpiece to the table. Let's be real though- this came down after the tour photos were taken because, you know, DAX! ;) But it was pretty while it lasted! If it's not obvious, I reeealllly love fall! ha! 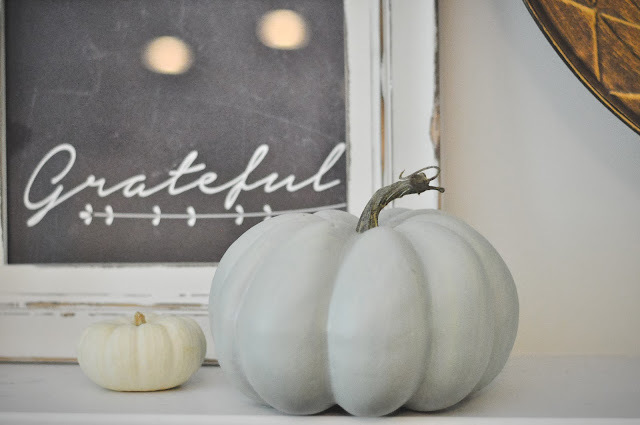 If you enjoyed this post, you might like my fall themed parties (apple and pumpkin), Thanksgiving dessert buffet, budget fall decor, and last year's fall mantle. Make sure to hop on over to the other homes on the tour! Gorgeousness awaits. ;) Happy Fall Ya'll! 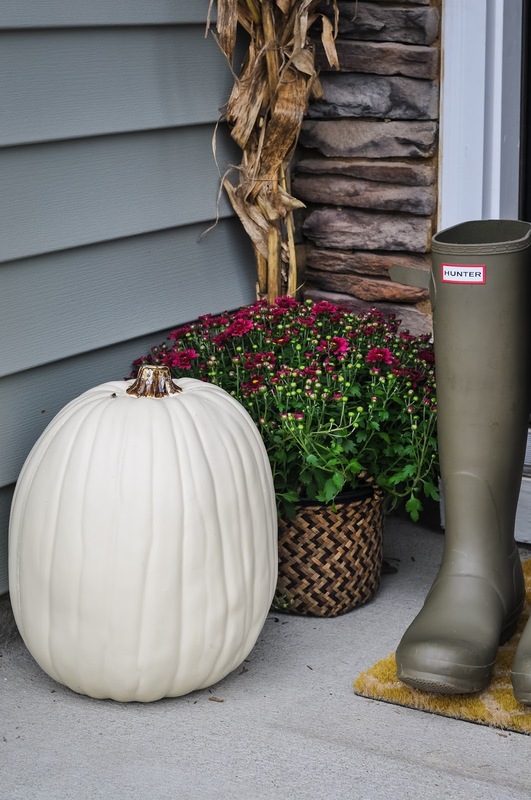 Hey Tiffany - your fall decor is beautiful! 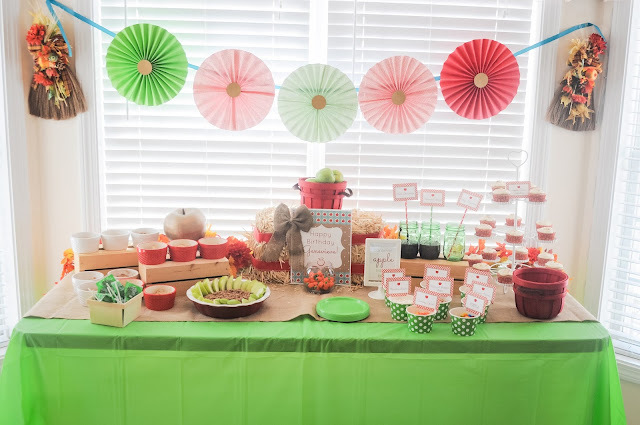 How sweet to create fall-themed parties for your girls...and everything looks so delicious! We love your front door variations - great ideas. Happy Fall! This is lovely! The yellow velvet throw pillows - whoa! Those are showstoppers. I never think to purchase solid pillows, but I love the pop of saturated color. Off to check them out. Thank you! I couldn't believe their price! I need to grab some red ones for Christmas! Loved your tour too! Thanks for the inspiration! Tiffany, I'm totally smitten with your front door/entry! 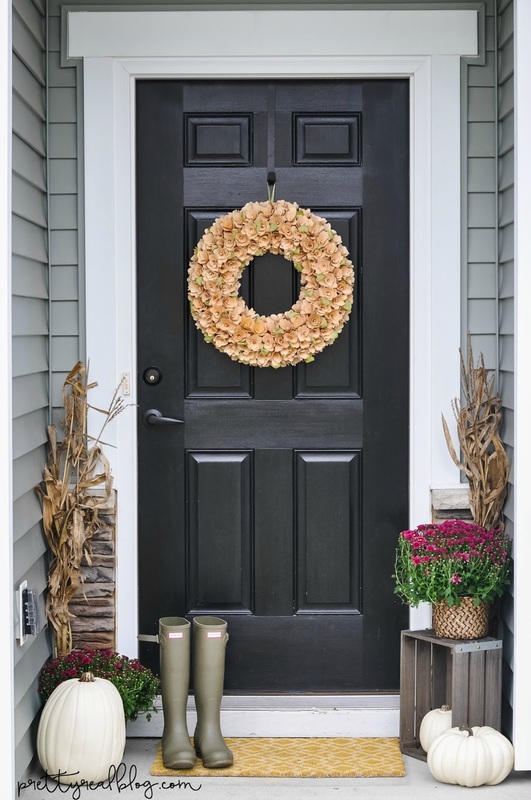 Love that door and the color of mums you picked are perfect. Great tour. Happy Fall! What a beautiful home tour! 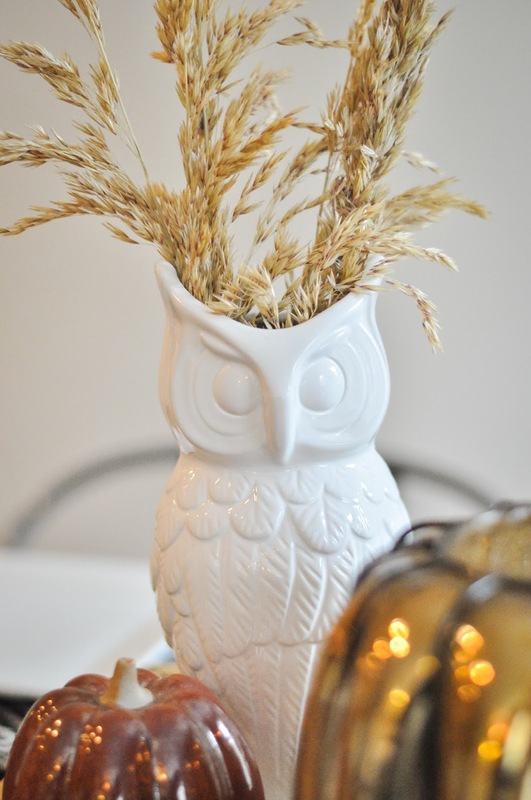 I love the owl vase! Thank you! TJ Maxx find! 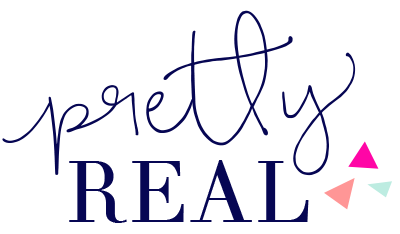 Your home looks beautiful! 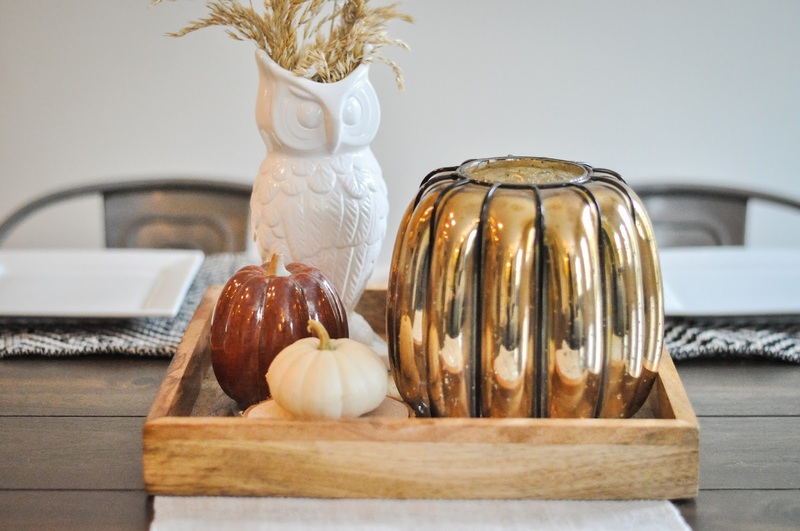 I love your fall touches and mix of colors & patterns! Yay, a fellow fall baby, mother! I've had so much fun planning parties for my son's birthday. He's born exactly one week from Halloween, so last year we had a Halloween themed party. It was adorable! (He was turning 3 so we kept it childish for him.) You did such a beautiful job with your daughter's party theme. So cute!! As for the rest of your home, I love that your take on fall. I am doing the less is more thing right now too. I just didn't feel the need to go wild with it this year, and turned out better than I expected. Of course, just wait for the Halloween decor. That's when I'll go crazy with it all. Haha! Thanks so much for sharing your home with us! Glad to have been a part of the tour with you! Yes! Love the fall birthdays! Makes for fun non commercial themes! And if I could stop changing my mind/style I might be able to build up my fall decor but every couple of years I want something new. 🙄 ;) glad I'm not alone in taking it easy! Thanks for commenting! I love your home and fall touches! The pillows are so pretty! And I love your front porch! I love that wreath on your door, its so unique and love that its made from felt, I have a ton of it but in different colors! You have a very pretty and warm home. Great party for your adorable daughter. I don’t know how I missed your kind comment! Thank you! 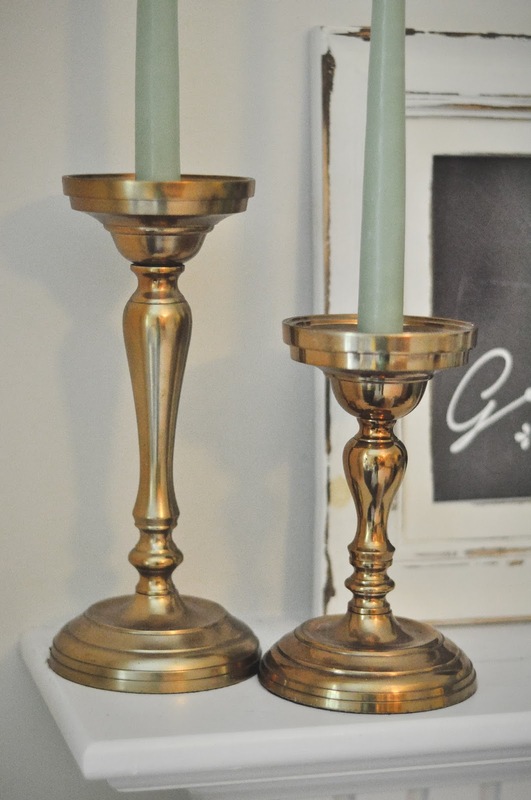 Beautiful - I love how adding just a few accents can make such a big difference. Love those mustard pillows! Thank you! So affordable too! Super cute party idea!! 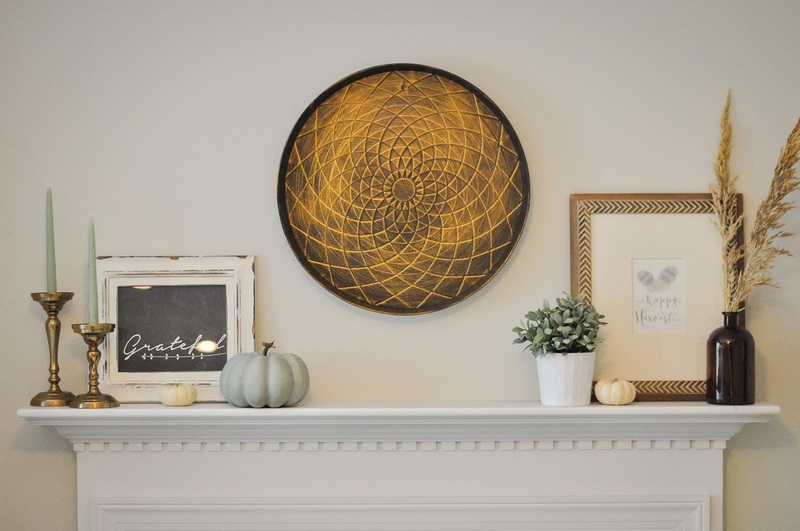 Love the bright yellow you used in your Fall decor. It's so fresh and fun! I love those gold pillows! All the little touches are perfect for fall. 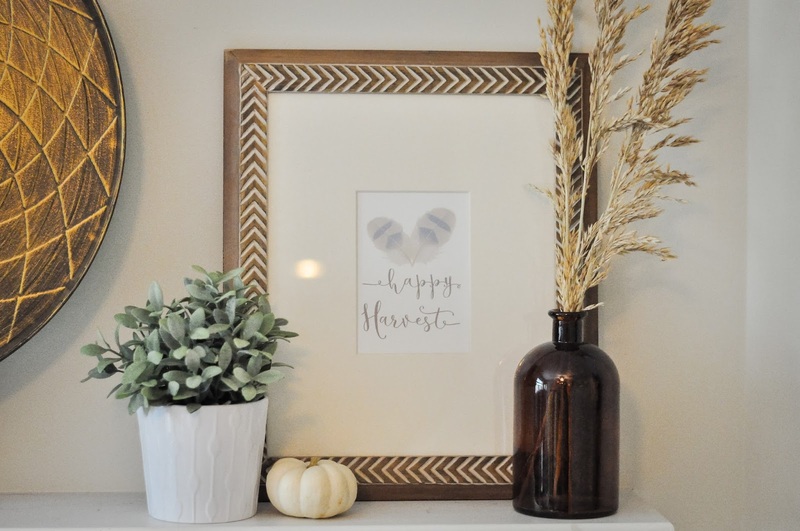 I love all of your fall decor! So beautiful! 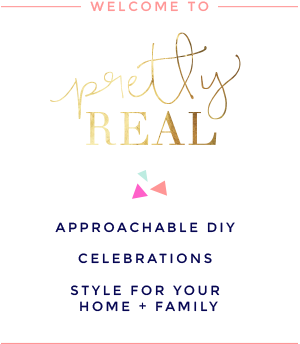 Love your party decor, too! Tiffany, beautiful touches for fall. Great tips too!!!! The party decor was super cute!